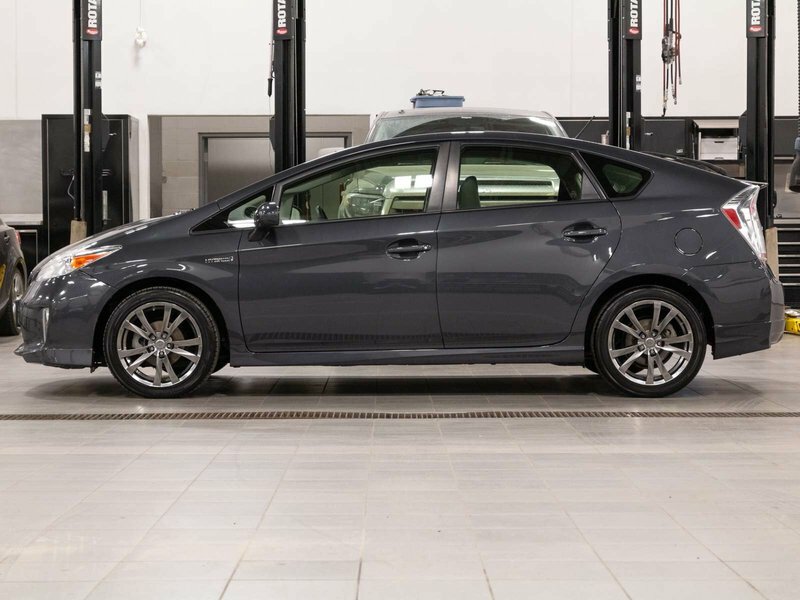 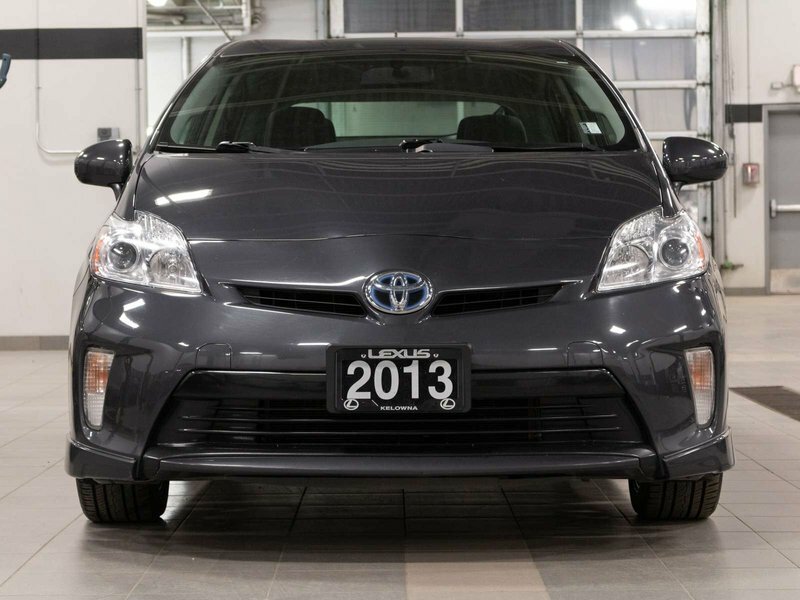 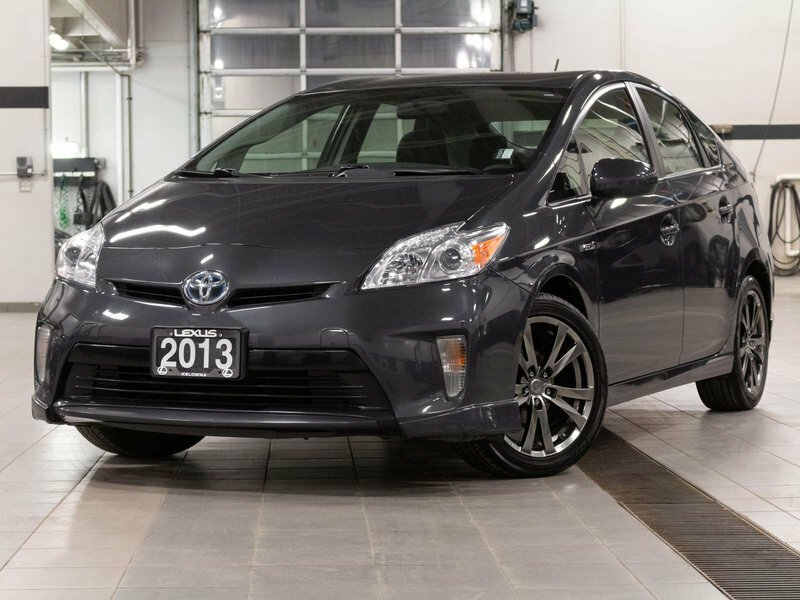 This 2013 Toyota Prius just arrived at our dealership when the previous owner decided to purchase a Lexus SUV as a retirement gift. 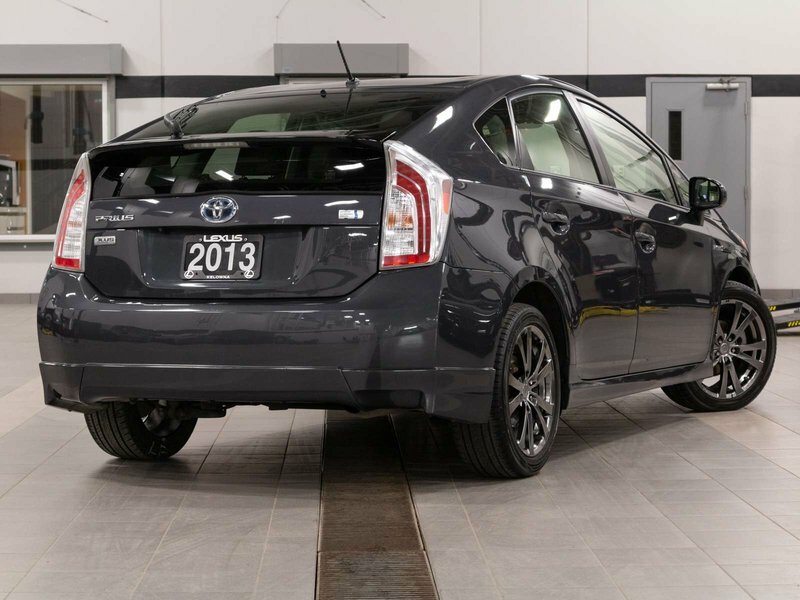 Driven locally this Prius arrived in great condition and the previous owner included the full winter tire package for the next owner. 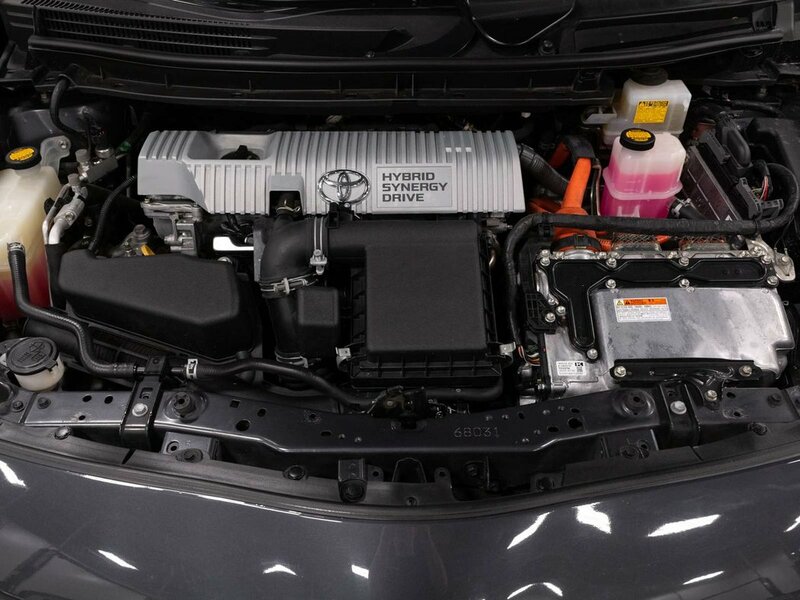 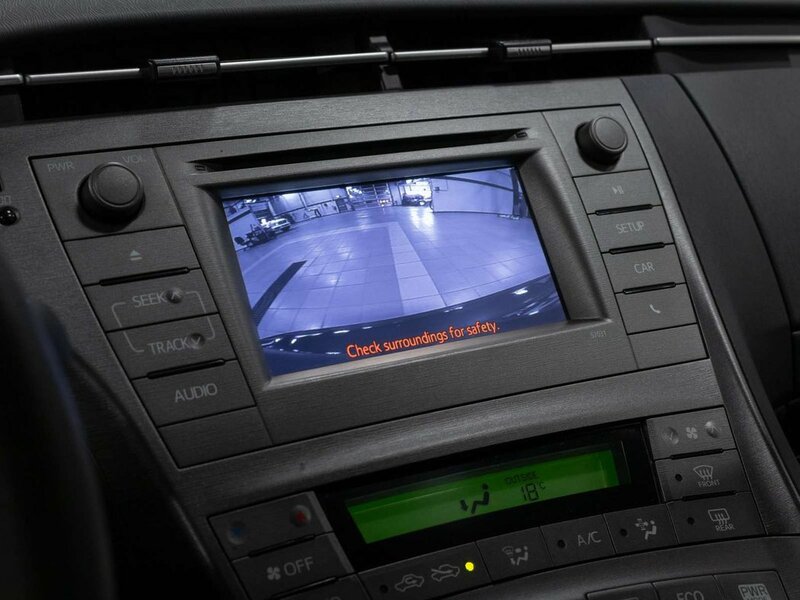 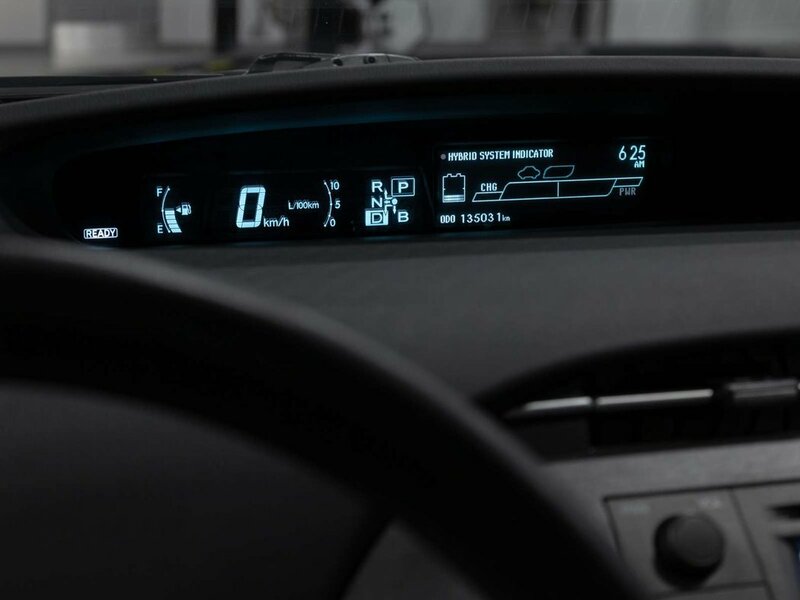 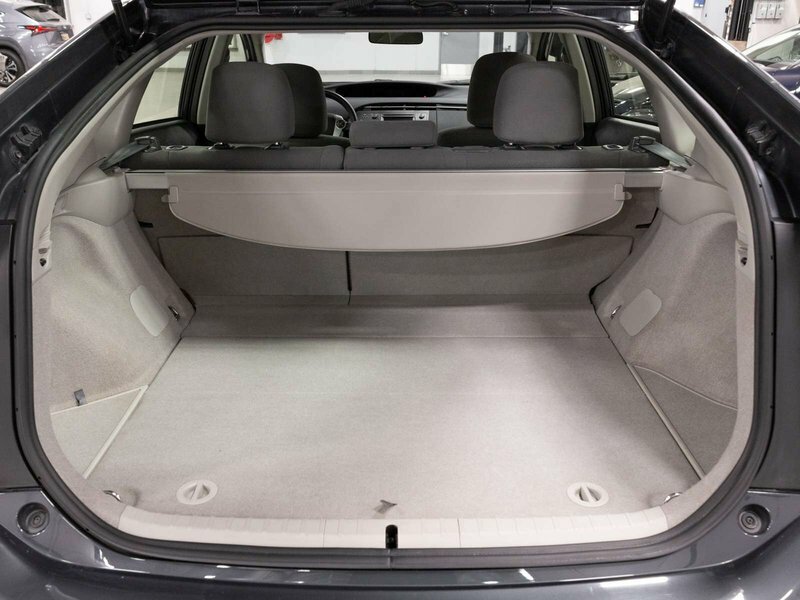 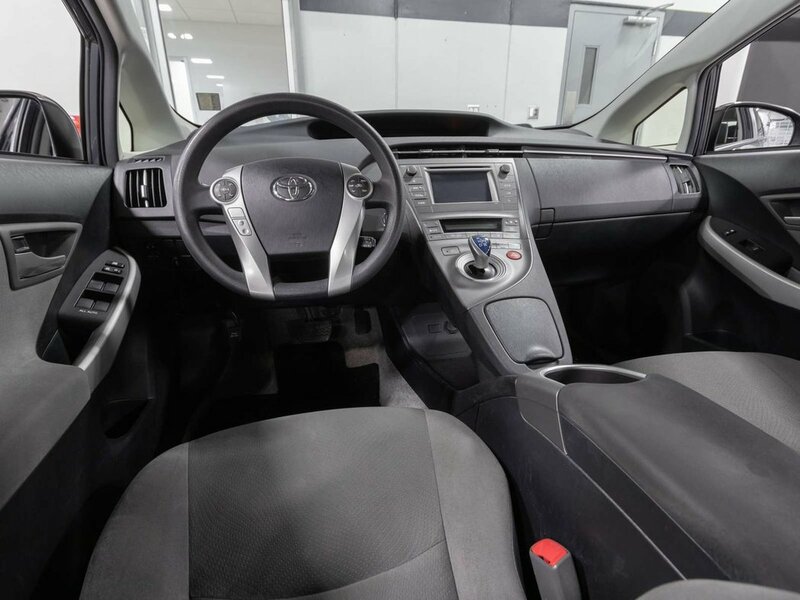 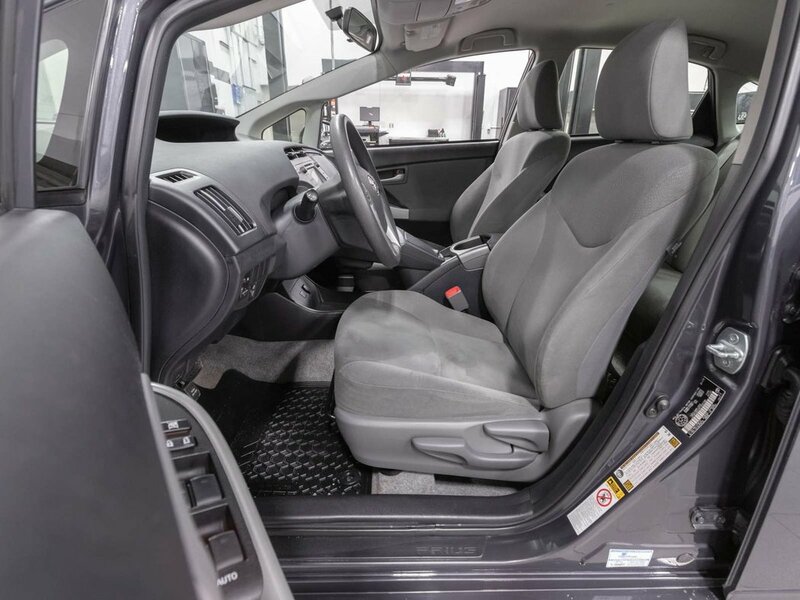 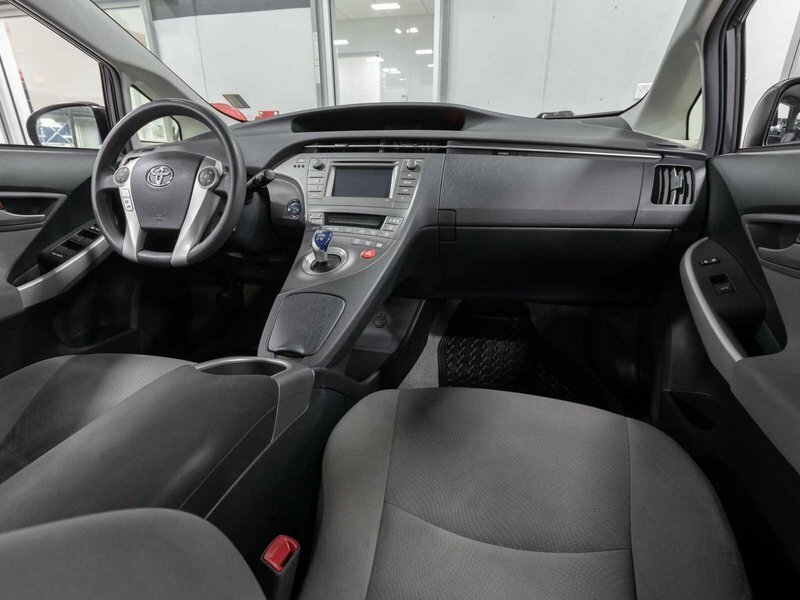 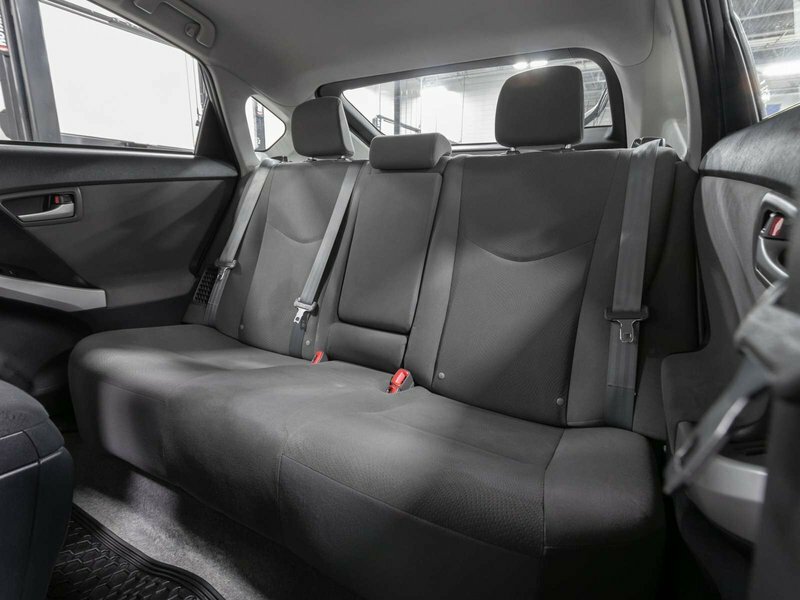 Well equipped with great features this Prius includes options such as, 6.1" Display Audio, Back-Up Camera, Cruise Control, Bluetooth, Push Button Start, Keyless Entry, Cruise Control, Power Windows, XM Radio, 6-Speaker Audio, and much more. 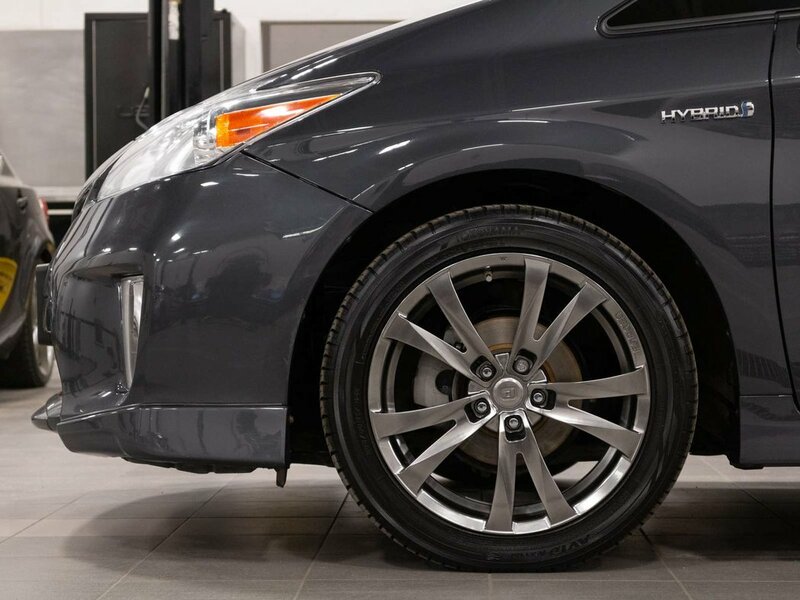 During our detailed mechanical inspection our certified mechanics completed an oil and filter change as well as a complete front brake service. 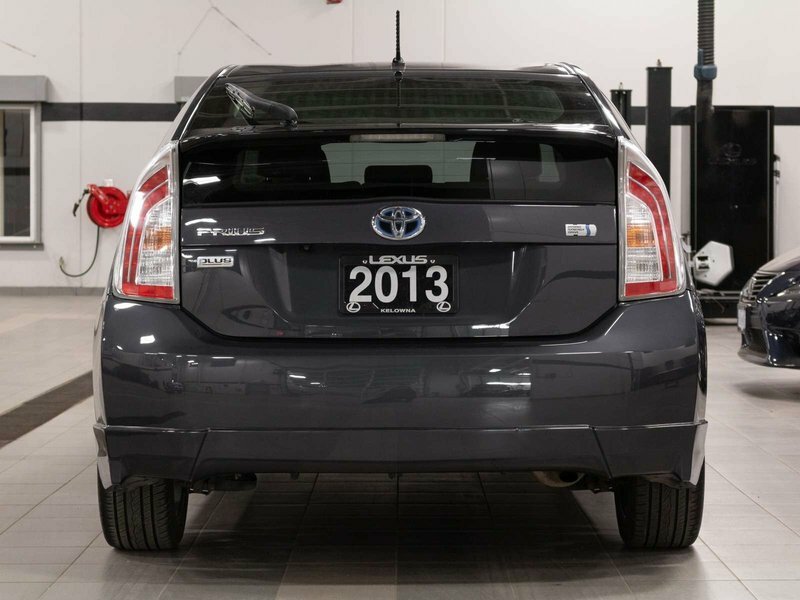 We also installed the all season tires making sure this Prius is ready for its next owners.